Have you ever watched the movie The Lion King? Well, imagine that coming to life and being a part of it. This Safari is not your average African holiday. People all over the world come to Kenya to witness this spectacle. The migration occurs within an area that is known as the “Serengeti ecosystem.” The 40,000-square mile area is defined by Masai Mara National Reserve in the north and, in the south, Ndutu, Ngorongoro Conservation Area and Maswa Game Reserve. Arrival in Nairobi. Have a quick safari briefing and rest in preparation for the upcoming safari. After breakfast, you will be driven to Lake Nakuru and arrive around lunch time at Lake Nakuru Lodge. You will have an afternoon game drive. Lake Nakuru is famous for the big populations of Flamingos during dry season. The Park also contains Kenya’s largest population of rhinos. Lake Nakuru is one of the Rift Valley soda lakes at an elevation of 1754 m above sea level. It lies to the south of Nakuru, in the rift valley of Kenya and is protected by Lake Nakuru National Park. After breakfast, you will meet up with your guide and head off to Masai Mara and take your lunch boxes with. After enjoying your afternoon Kenyan tea and coffee, head out in the afternoon for an exciting game viewing adventure. The Maasai Mara National Reserve (MMNR) covers some 1,510 km2 (583 sq mi) in south-western Kenya. It is the northern-most section of the Mara-Serengeti ecosystem, which covers some 25,000 km2 (9,700 sq mi). It is bounded by the Serengeti Park to the south, the Siria escarpment to the west, and Maasai pastoral ranches to the north, east and west. Rainfall in the ecosystem increases markedly along a southeast–northwest gradient, varies in space and time, and is markedly bimodal. After game drive, head back to your lodge. 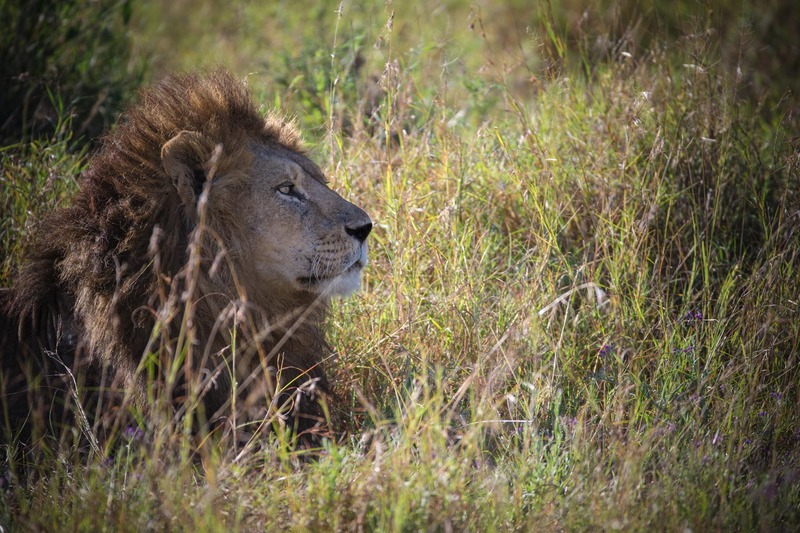 Spend another day at the Mara in Masai Mara with morning and afternoon game drive. Maasai Mara (Masai Mara) is situated in south-west Kenya and is one of Africa’s Greatest Wildlife Reserves. Together with its neighboring East African parks, it forms Africa’s most diverse, incredible and most spectacular eco-systems and possibly the world’s top safari big game viewing eco-system. In 1994, the Trans Mara County Council (TMCC) was formed in the western part of the reserve, and control was divided between the new council and the existing Narok County Council. In May 2001, the not-for-profit Mara Conservancy took over management of the Mara Triangle. Breakfast at the lodge. After breakfast, check out and drive back to Nairobi. Afternoon arrival at Jomo Kenyatta Airport for your departure flight.